Obesity is a common health problem faced by both adults as well as children. The cause behind is poor nutrition and sedentary lifestyle. Also, endocrinal health issues and hormonal imbalance may cause weight gain and obesity. Obesity leads to several other health problems. It is said that workout and dieting are the only weight loss solutions. 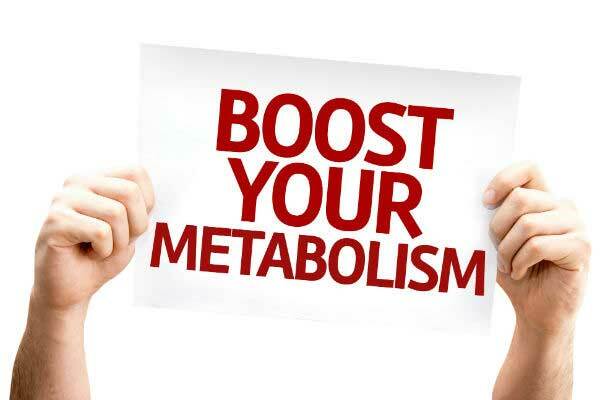 Do doubt exercise and a balanced calorie counted diet enhances weight loss. But there is one more way to lose weight and that is Acupuncture. Acupuncture is originally Chinese practice that includes inserting of thin needles into the body specific points that stimulates the nerve endings and body energy centres. This way you can easily lose weight. To make the patient lose weight fast the practitioner inserts needles on the stomach, thyroid gland, near ear, mouth, endocrine glands and spleen to regulate hormones. This, in turn, enhances nutrition absorption controls of appetite and promotes metabolism. The science behind this is that the life energy of a healthy individual flows freely through meridians or channels and when these channels block, an individual becomes sick. Through Acupuncture the channels get unblocked, life energy flows freely and balance is stored. 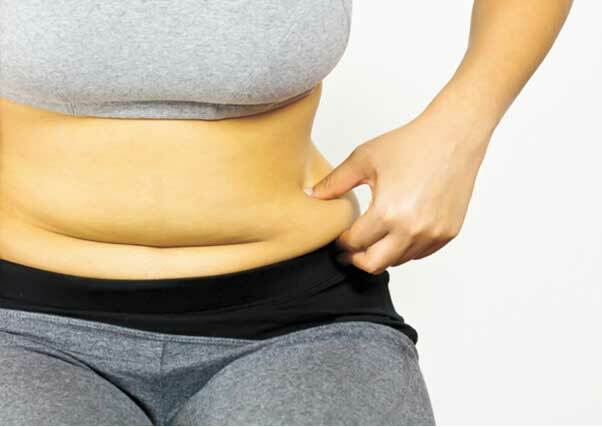 Weight loss through Acupuncture is a safe, effective and easy way but a gradual process. 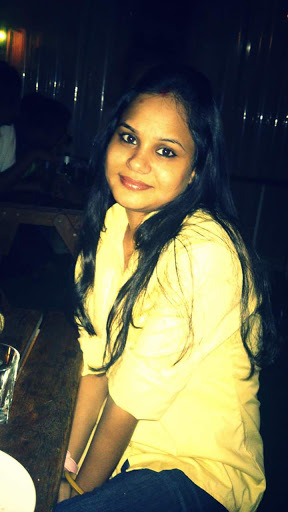 You need to consult a well-known and experienced practitioner. 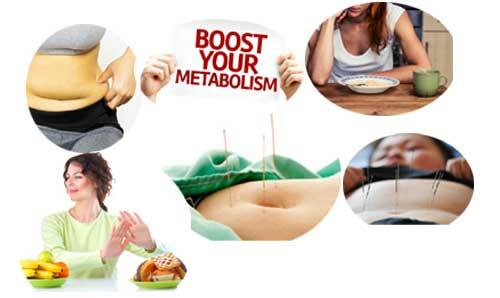 Below are the benefits and Acupuncture that promotes weight loss. It has been found that many individuals overeat to relieve stress and gain weight. The insertion of acupuncture needles on specific points promotes the release of endorphins that is a mood busting hormone. Once stress and anxiety are controlled weight is a loss. Acupuncture manipulates Ghrelin and Leptin hormone and suppresses appetite as well as gives the feeling of satisfaction. This prevents a person from eating much. Acupuncture stimulates pituitary and energizes hypothalamus. This activates the thyroid and speeds metabolism. This, in turn, burns the extra calories and fat. It takes about 1-3 session in a week to weight loss through acupuncture and you will start getting results after 9 weeks. 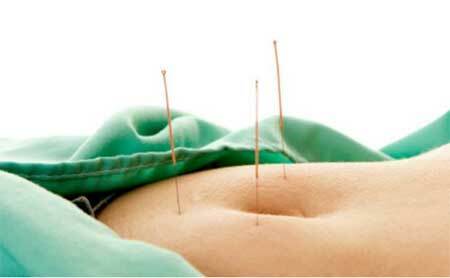 During the session, the acupuncturist inserts sterilized and thin needles into specific body point or meridians. This suppresses the appetite, reduces stress, improves blood flow, increases metabolism and reduce the level of cholesterol. The thickness of the needles used in acupuncture is of human hair and the process is painless. Needle therapy there is breathing exercises, herbal treatments and massage therapy given to them the client. The result of acupuncture varies from individual to individual. The frequency and the time frame of the acupressure depend on individual’s weight loss goals. For example, if you have to lose 5 to 10 pounds, you will have to attend acupuncturist for 3 consecutive days. The cost of Acupuncture varies from one to another practitioner. Usually, it ranges from 60 to 120 dollars per session. The cost of initial treatments is more than the latter sessions. 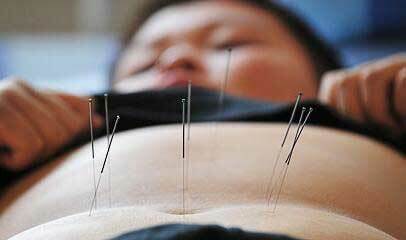 Once you lose weight through Acupuncture still it is recommended you to visit acupuncturist 3 to 4 times in a year to maintain the weight loss.